New albums this week from Toronto's answer to Frank Ocean and a hype-collecting pop-R&B breakout. 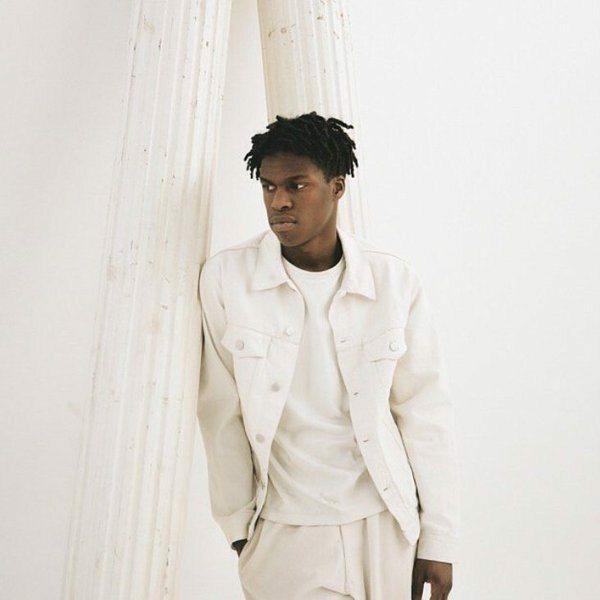 Daniel Caesar: Much as been made of Oshawa-raised, Toronto-based Daniel Caesar—and for good reason. With R&B vocals and sensibilities that many are comparing to Frank Ocean, Caesar’s thoughtful and layered material—on top of slick production—is a clear standout. Running lean at seven tracks, his new Pilgrim’s Paradise EP (out November 12) packs in a lot. “Don’t forget you chose this life,” he emotes on “Paradise” (featuring BadBadNotGood and Sean Leon), a soulful track that soars with a chill bassline and expansive synths. The wistful “Streetcar” carries a quiet, breezy presence, while “Show No Regret” leans on gospel stylings and harmonies with a dash of rock flavour added in for good measure. Solid effort by the talented and enigmatic IXXI Collective artist, who clearly is letting the music speak for itself at the moment. Alessia Cara: With this week’s release of Know-It-All (out November 13), Alessia Cara finally has a chance to prove whether she’s worthy of a growing flurry of buzz and hype. (Spoiler: She is). After the success that was her summer sleeper hit “Here,” the new album by the 19-year-old musician/singer-songwriter from Brampton is a mix of “alternative pop by way of R&B” sounds. This includes numbers like outcast anthem “Wild Things” (which comes off as an extension of “Here” with its non-conformist sensibilities) and the chill acoustic vibes of “Stone.” With its dynamism and wide-ranging appeal, Know-It-All reveals that Cara is no one-hit wonder.